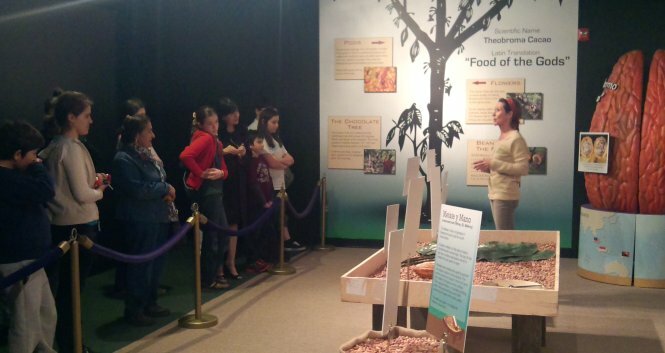 The "Original" Chocolate Factory Tour in Central Florida. 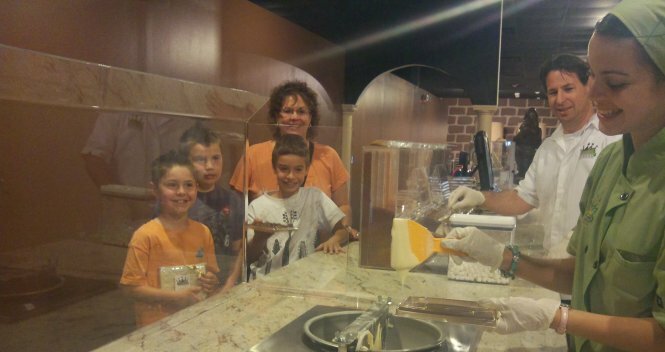 Here's what some guest had to say about Chocolate Kingdom: "What an awesome place. Went in there and did the tour, and I have to say it was very interesting to learn about cocoa. How chocolate is made and how it all started years and years ago. Go take the tour if ever in the area!!!" Tracy M. "Thank you so much for a wonderful field trip on Thursday for Liberty Christian Academy. We had a great time, learned a lot, and really enjoyed Aileen as our guide." 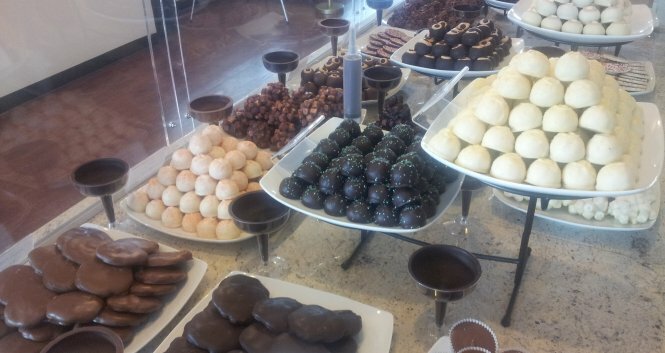 Angel C. "We just went to the Chocolate Kingdom and thought it was one of our best experiences in Orlando. This is no franchise. This is no tourist rip-off or cheesy waste of time. Our girls had a lot of fun learning about chocolate. The tour is great and the chocolate is amazing but the true treasure is meeting the owner. What a lovely man with a heart sweeter than anything you could eat." Bill B. 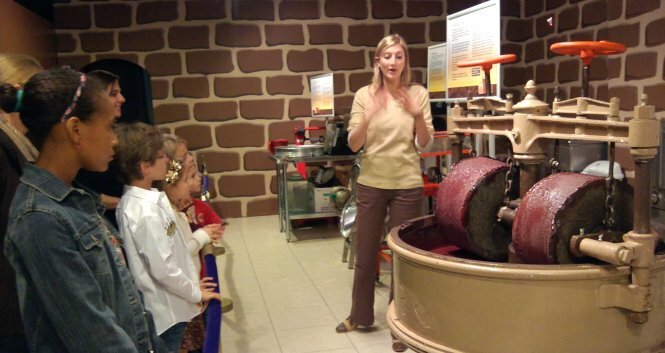 Chocolate Kingdom, the Factory Adventure Tour, is an interactive journey that uncovers how chocolate transforms from the bean into the creamy, dreamy chocolate bar. Our Personal Chocolate Tour Guide joins forces with a handsome Prince and his Dragon sidekick to take guests through a Cacao Tree Greenhouse, a one-of-a-kind Chocolate Museum, a Mystical River of Chocolate and a Micro Batch Bean-to-the-Bar Factory utilizing old world machinery. With an opportunity to customize your own chocolate bar for an additional cost, Chocolate Kingdom is the most unique chocolate experience in North America and will inspire and amaze chocoholics of all ages. Tours last approximately 45 minutes. 5 pm. 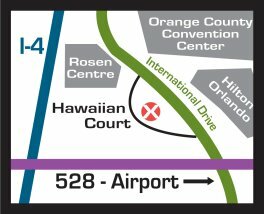 Please call ahead for availability.